A new take on a classic game featuring new factions and story. Explore one man's journey to take over the world or the machinations of corporate espionage through all-new campaigns complete with video intermissions. Construction is underway. Expect to see a release soon! A romhack staring Bub as he explores a brand new world! Based on Alex Kidd in Miracle World, this demo focuses less on platforming and more on outwitting enemies and item synergy, all in a new picturesque landscape. 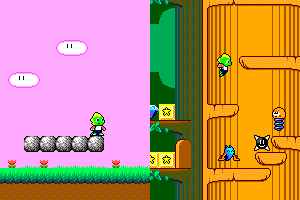 A legal rom of Alex Kidd in Miracle World (v1.1, UE) is required for play. 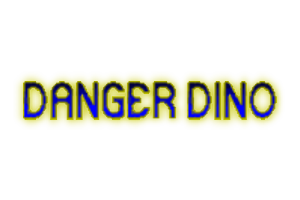 Join Danger Dino on his quest to keep moving right no matter what gets in his way! A simple yet amusing platformer made using GameMaker. I made this as an assignment for University way back in 2010 but it's still good for some mindless fun. No additional downloads are required to play! 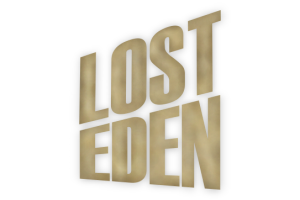 Prior to the release of C&C: Dawn of Tomorrow, Lost Eden was the biggest project that I ever created. To date, it is the largest and most technically impressive mod for Alpha Centuari. Unfortunately, due to low public interest in the project, it has been discontinued until future notice.